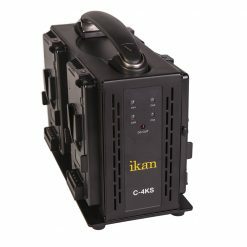 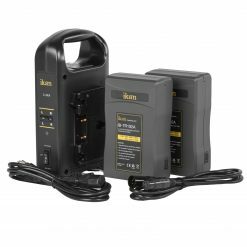 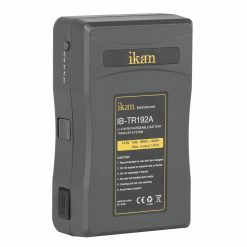 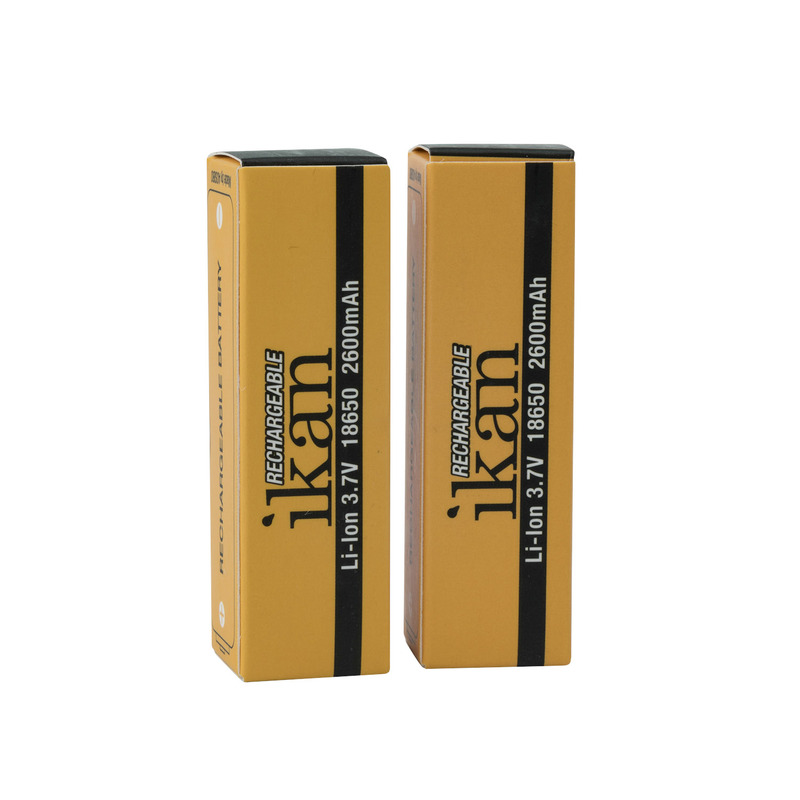 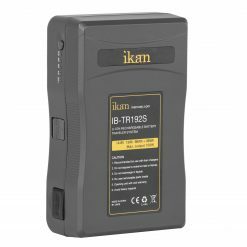 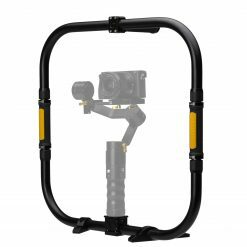 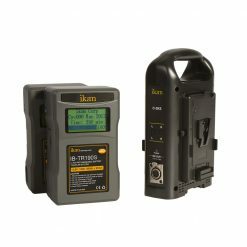 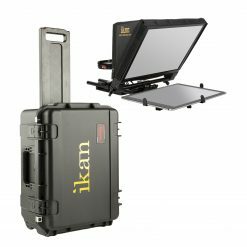 The ICH-SC4-v2 is the newest iteration of gimbal and light battery chargers from Ikan. 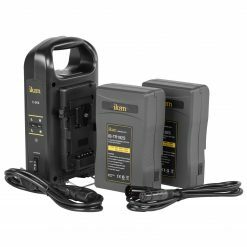 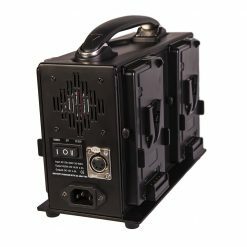 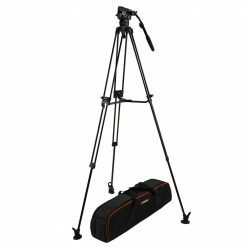 In addition to charging the 18650 batteries for the Beholder gimbal series and the Stryder SW50, the ICH-SC4-v2 can charge A, AA, AAA, AAAA, C, and D style rechargeable batteries, and several types of 3.7V hobby batteries. 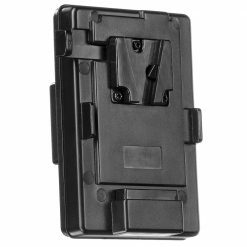 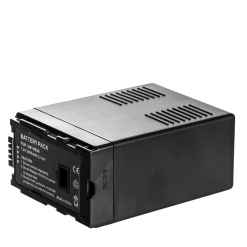 Additionally, charging speed is selectable based on the number of batteries mounted, and different sizes and battery chemistries can be charged at the same time through the ICH-SC4-v2’s automatic battery detection. The ICH-SC4-v2 offers a wide array of charging features through its auto-detection function, including over-charge protection, short-circuit protection, quick-charging, and bad battery detection. 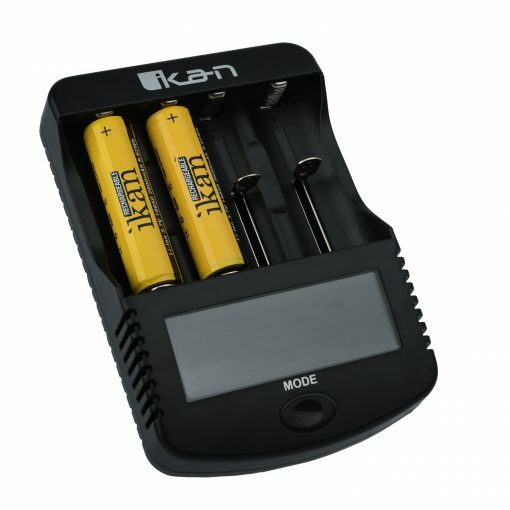 Charging progress is measured on the LCD screen as both a percentage of the full charge level and the current voltage of the battery. 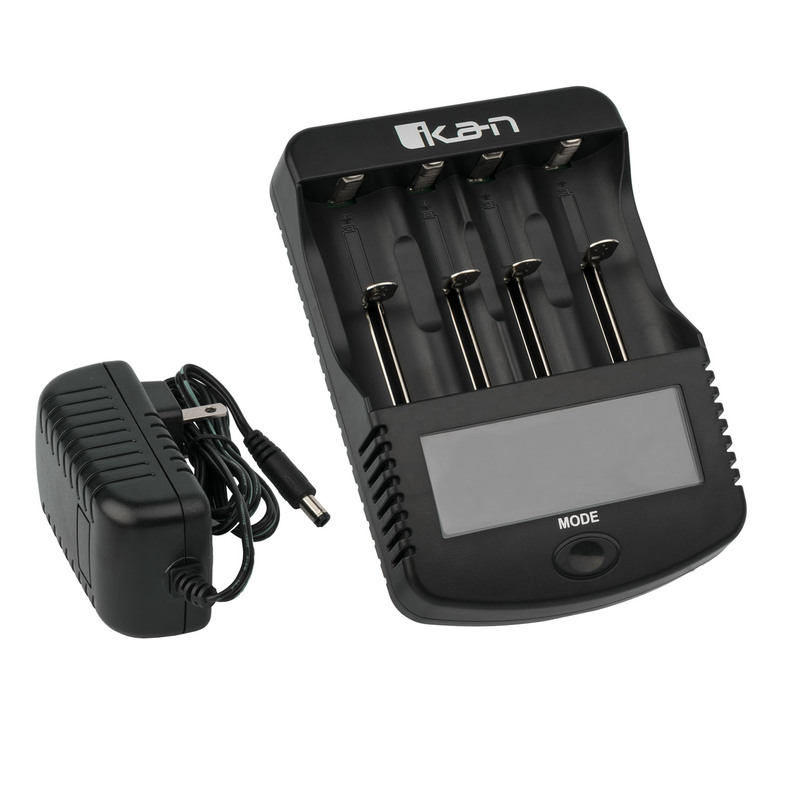 Finally, the ICH-SC4-v2 can serve as a power bank by inserting charged batteries and plugging in a USB cable. 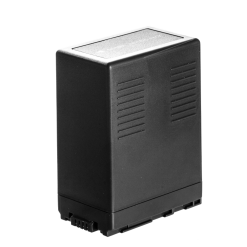 The ICH-SC4-v2 will automatically detect the necessary amperage of the device plugged in and output either 1A or 2.1A based on the needs of the device being charged/powered. 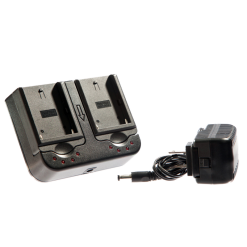 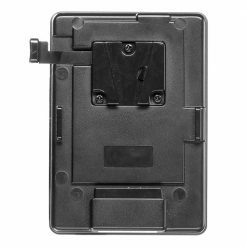 The USB port outputs a solid 5V, and built-in over-discharge protection will cut the power if the mounted batteries are running too low to power the attached device without damaging themselves. 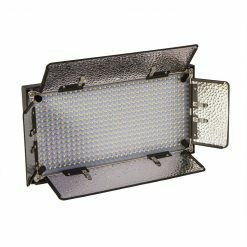 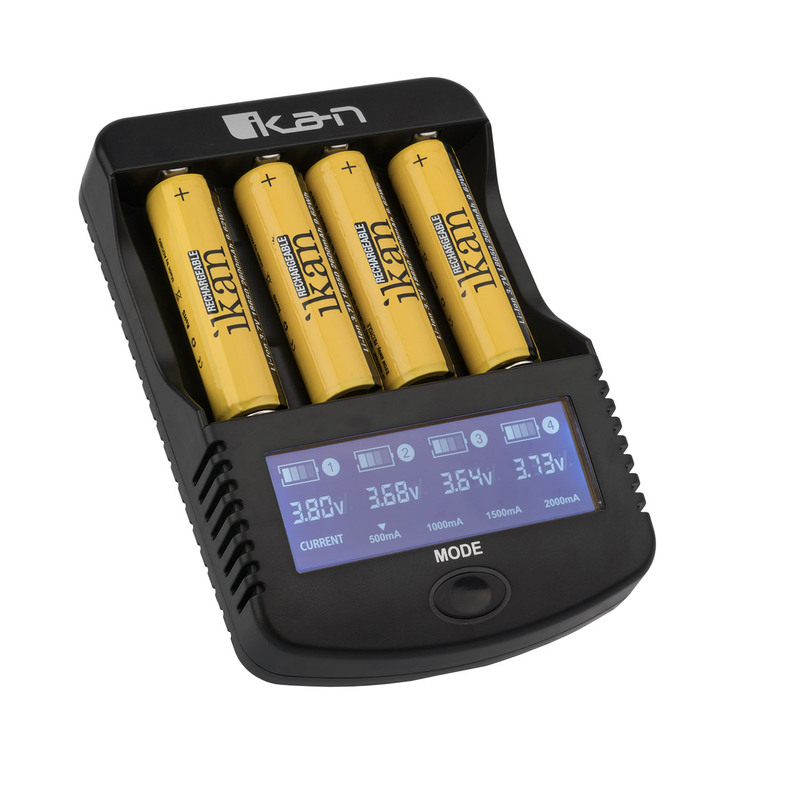 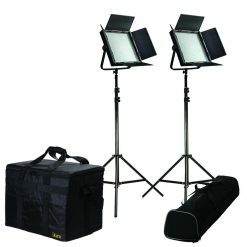 The ICH-SC4-v2 is available as a stand-alone unit, or in kits with 18650 batteries included. 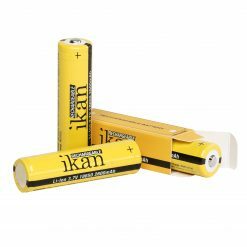 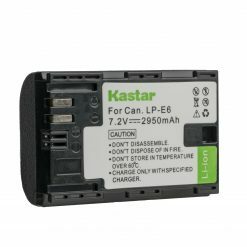 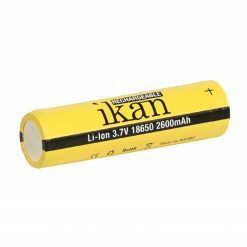 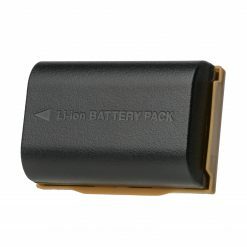 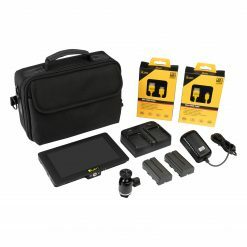 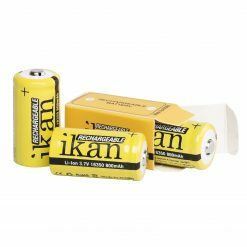 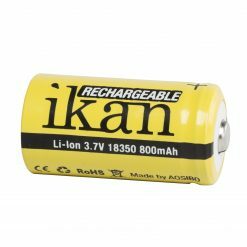 This kit includes two 18650 batteries.